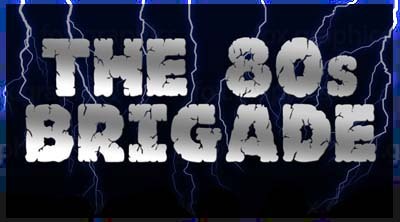 The 80s Brigade - Big 80s rock is BACK! 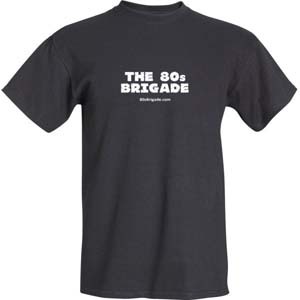 Southern California's hottest band, The 80s Brigade. 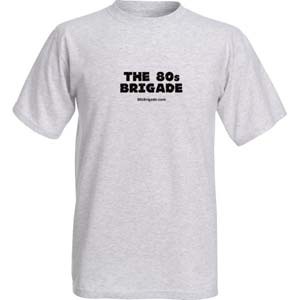 Show your support with the new 80s Brigade T-shirt!!!! Order online for $10 (plus shipping) or pick one up at our next show.